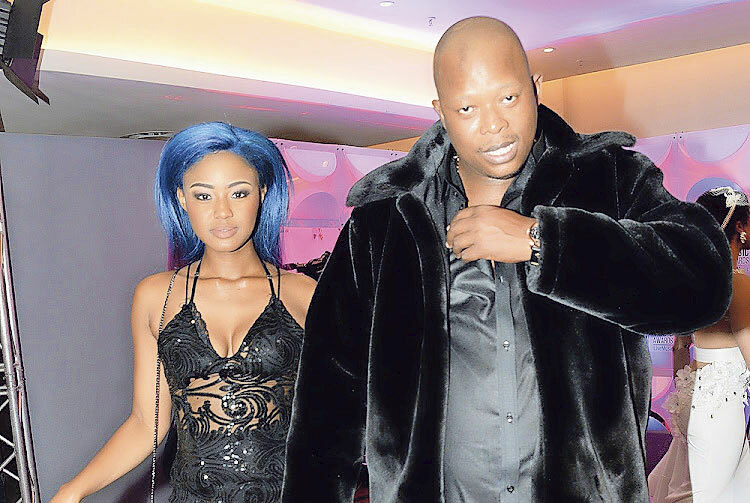 Musician Mandla “Mampintsha” Maphumulo, charged for assaulting his girlfriend, Bongekile ‘Babes’ Woodumo was granted bail of R2 000 by the Pinetown Magistrate’s Court. Maphumulo was arrested last week after a video of him launching a physical attack on Wodumo, went viral. He was ordered by the court to stay away from Simelane. The state revealed that the complainant, a Gqom artist has been moved to a different location since the incident. Maphumulo appeared in court with an apparent injury to his right foot. The national police commissioner, Brigadier General Khehla Sitole, said he was shocked by the video and instructed a high ranking police officer to handle the docket.